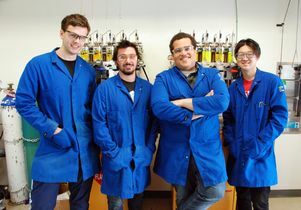 The research team includes, from left, Stasik Popov, Alex Bagdasarian, Hosea Nelson and Brian Shao. Nelson, the study's senior author, says there was surprising chemistry behind the reaction. For more than a decade in the middle of the 20th century, chemists debated exactly what “carbocations” — molecules with a positively charged carbon atom — looked like. What is known as the “classical view,” which was taught at the beginning of that century, stated that the carbon in these molecules held the charge; the “non-classical view” held that the charge could also be shared by other nearby atoms. Both theory and experiment eventually proved that non-classical carbocations existed, and the debate faded away. Even if these structures exist, most chemists believed, they had no practical relevance. 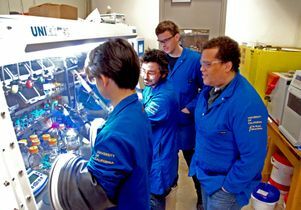 Now, UCLA researchers have discovered a chemical reaction — that might someday be used to process petroleum into useful compounds — in which non-classical carbocations play key roles. The results, published July 27 in the journal Science, underscore the importance of non-classical cations — ions with fewer electrons than protons, and thus a positive charge. The findings also offer a new reaction to process alkanes, chemicals found in methane and propane gases that are notoriously hard to convert to other products. 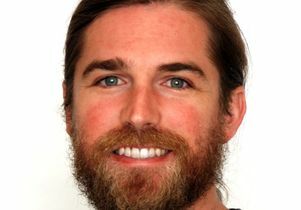 “There’s both this reaction with a lot of practical potential, and this surprising chemistry behind the reaction,” said Hosea Nelson, a UCLA assistant professor of chemistry and biochemistry and senior author of the study. 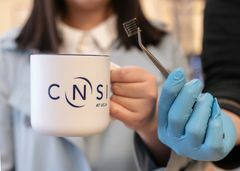 “Now we have shown the importance of these species in explaining reactivity and selectivity,” said Kendall Houk, UCLA’s Saul Winstein Professor in Organic Chemistry, a co-author of the new research. Winstein was a UCLA professor and a champion of the non-classical ion concept. 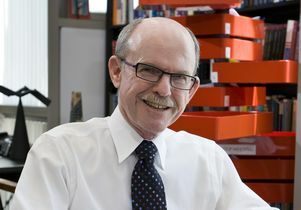 Through his work, UCLA became known as a premier university for the study of carbocations, said Miguel García-Garibay, dean of the UCLA Division of Physical Sciences and professor of chemistry and biochemistry. 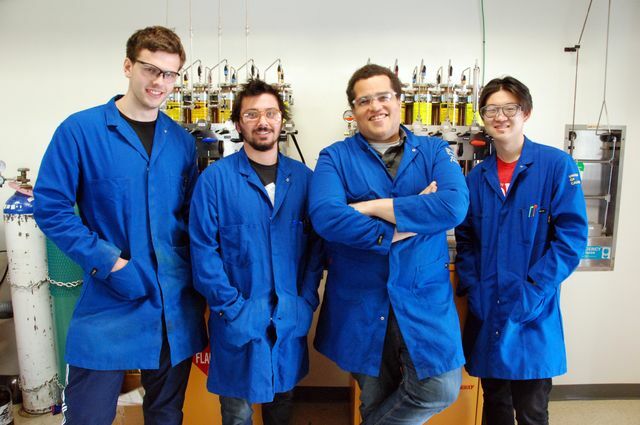 Nelson’s laboratory focuses on developing new chemical reactions that have practical uses in creating drugs and processing unwanted waste products. “Our goal is to take smokestack garbage from a refinery and turn it into pharmaceuticals,” Nelson said. Alkanes from this type of waste have posed a particular problem because they’re very chemically stable, he said. That means it’s difficult to break apart the bonds that hold these molecules together. 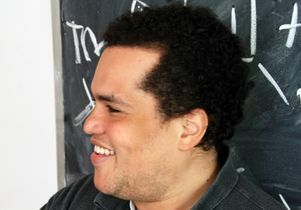 Last year, however, Nelson and his colleagues discovered a chemical reaction that seemed to effectively alter alkanes into a byproduct that’s more chemically useful. There was just one problem, Nelson said. “Here was this very powerful reaction, but we couldn’t explain how or why it worked,” he said. He teamed up with Houk to get at an explanation. Since the charge is shared among multiple atoms — the non-classical model — the molecule has more flexibility to undergo a diverse array of reactions, including those needed to break apart the strong bonds of alkanes. Only by looking at the reactions with molecular dynamics, following the motions of atoms as reactions occur, could the reactions be understood. “We have developed a whole new way to think about reactions through our molecular dynamics simulations,” Houk said. For now, the alkanes aren’t converted directly into drugs, but rather into other chemicals that might be useful in processing drug molecules. Nelson suspects the reaction also has utility in breaking apart the long alkane molecules found in some non-biodegradable plastics. 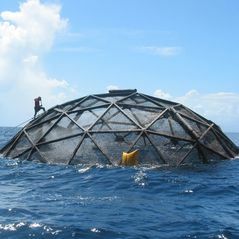 His group is pursuing both applications in more detail. 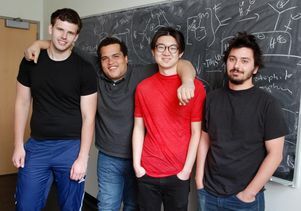 The study’s other authors are UCLA chemistry graduate students Stasik Popov, Brian Shao, Alex Bagdasarian and Tyler Benton; visiting professor Luyi Zou; and former graduate student Zhongyue Yang. From left: Stasik Popov, Alex Bagdasarian, Hosea Nelson and Brian Shao. From left: Stasik Popov, Hosea Nelson, Brian Shao and Alex Bagdasarian in Nelson’s UCLA office. Left to right: Brian Shao, Alex Bagdasarian, Stasik Popov and Hosea Nelson.